Application: backup systems, UPS, engine starting, racing cars, robotics engineering. 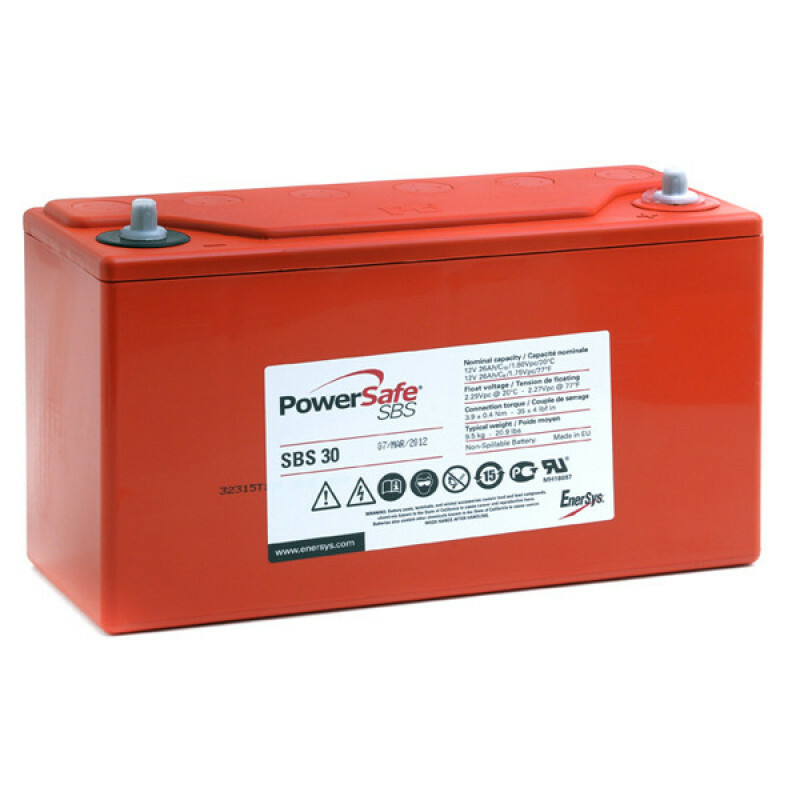 Maintenance free sealed lead-acid battery with compact dimensions. Fast charge: around 1.5 hours. Cyclic charge and parallel wait. Simple and safe to use and install.